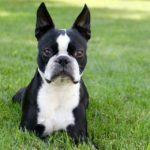 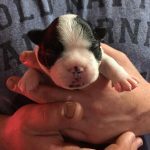 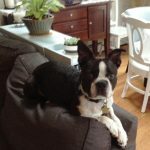 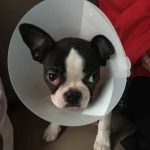 Here is a question from Stacy asking other Boston Terrier owners about her Boston Terrier puppy. 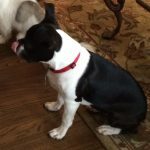 Is This a Rare Kind of Boston Terrier? 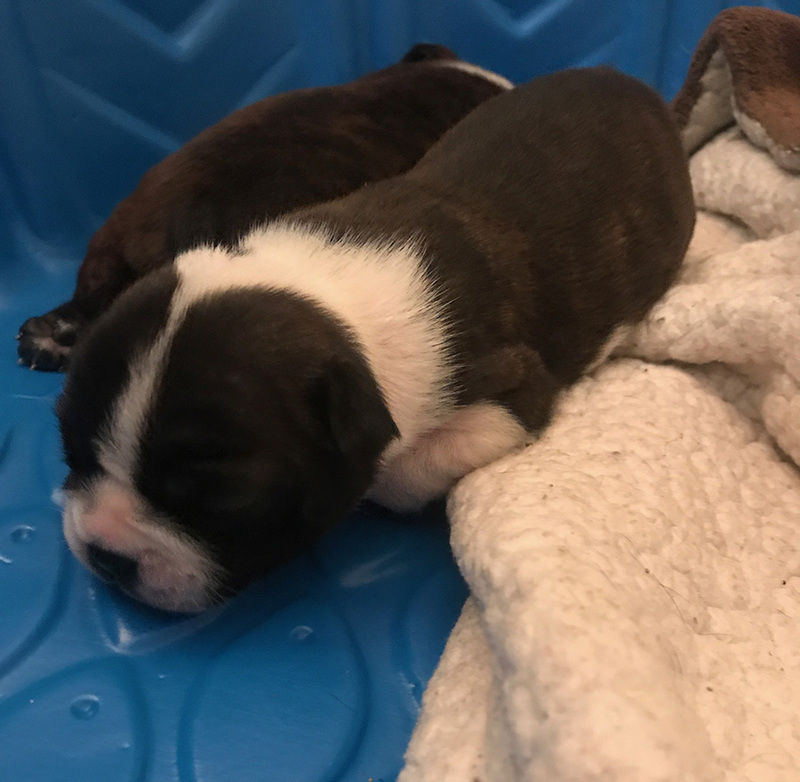 He is Only 2 Weeks Old!